Don't gamble with grapefruit that is anything but perfectly ripe! 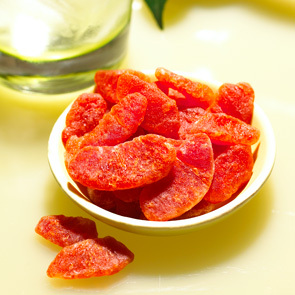 Double Red Grapefruit Slices from Meduri World Delights, are harvested at the peak of the season, from one of only two major grapefruit producing areas in Mexico. That means each bites is bursting with sweet, complex citrus flavor. 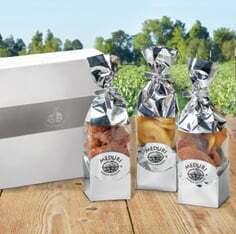 This all-natural dried fruit is prepared in small batches, which preserves the integrity of the fruit. Our 6 oz. 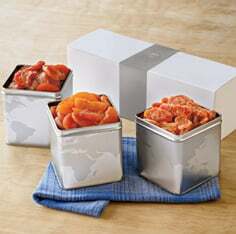 sampler size of Double Red Grapefruit Slices lets you take the goodness of grapefruit anywhere! I can't stop eating these wonderfully sweet/tart pieces of grapefruit. This product is outstanding and even though I haven't finished the 12 oz. 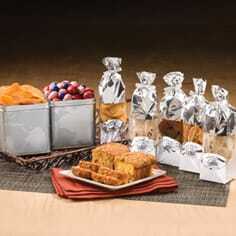 tin that I ordered, I'm ready to purchase more. Yum. Perfect snack and perfect refresher. Thank you.